Last week, the European Wilderness Society had friends visit from across the ocean. Van Keele and Karen Savory, members of Friends of the Bitterroot, came to our office in Tamsweg. This visit has built on previous visits, where a member of our team has been in the Bitterroot valley and vice versa. Friends of the Bitterroot is an organisation run by a group of citizens from the Bitterroot Valley. For the last 28 years they have been campaigning for the protection of the forests and watersheds in their region. During that time they have successfully halted several unrestricted, illegal logging projects. They work tirelessly to protect their region, and comment and analyse hundreds of Forest Service projects. 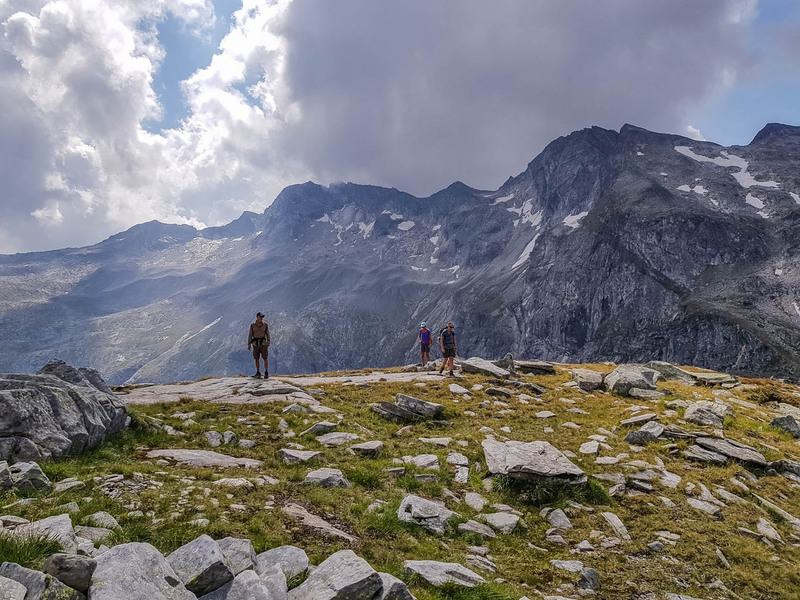 Members of our team took Van and Karen to the eastern part of National Park Hohe Tauern Salzburg, where they hiked a circular route that passed Karwassersee, Unterer and Oberer Schwarzsee, and the source of the Mur River. The views were incredible and showcased the best of Austrian landscapes. National Park Hohe Tauern is also a member of the European Wilderness Network. The trip further cemented the positive friendship between the European Wilderness Society and Friends of the Bitterroot, and we look forward to future co-operations and visits, both in Europe and USA.